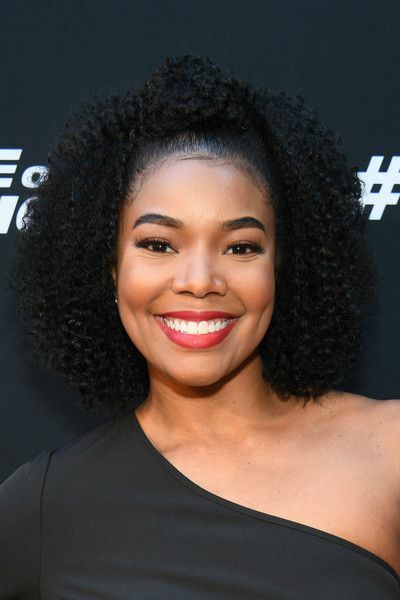 Gabrielle Union put on a one sleeve jumpsuit from her own collection with New York & Company and let her natural hair free for a super cute look at Tuesday night's special Fast 8 screening. 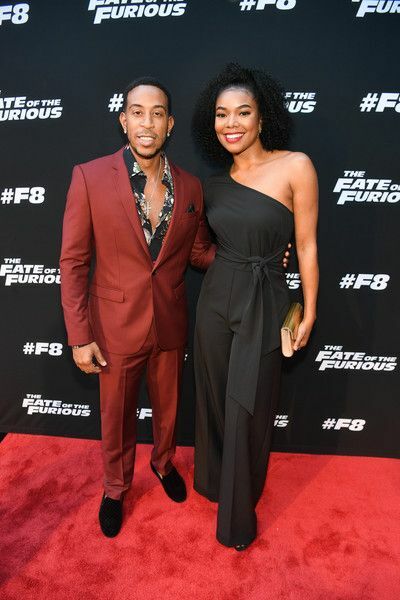 Ludacris was on hosting duty and posed it up with his newlywed co-star Tyrese. 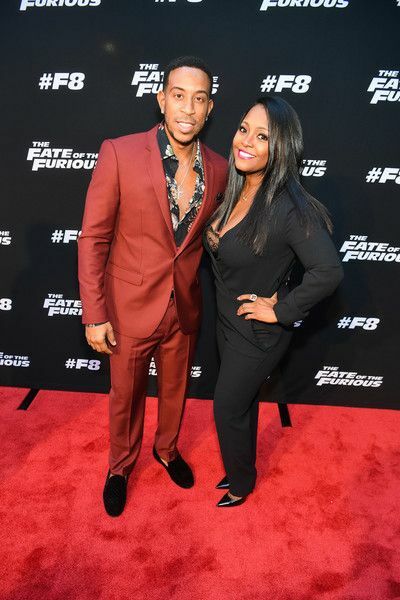 And his wife Eudoxie was right by his side rocking a black bustier, pants and blazer. 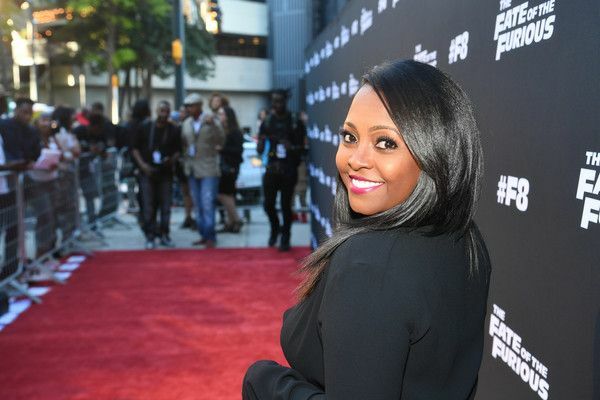 New mom Keshia Knight Pulliam kept it chic in a black suit as well. 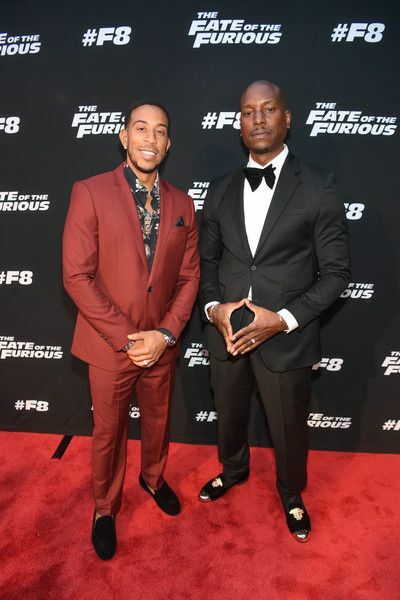 Black jumpsuits and suited looks were def the look of the moment apparently. 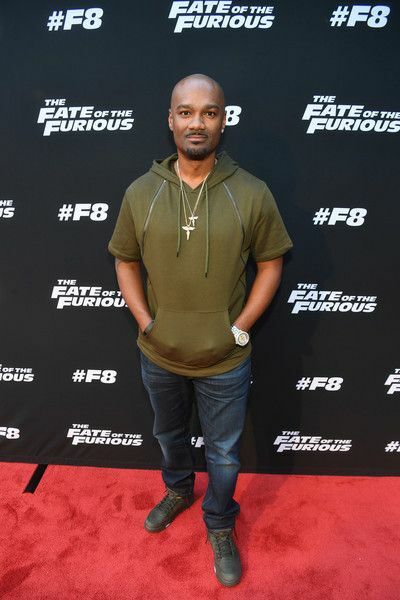 Keshia's ex Big Tigger was front and center on the carpet too. 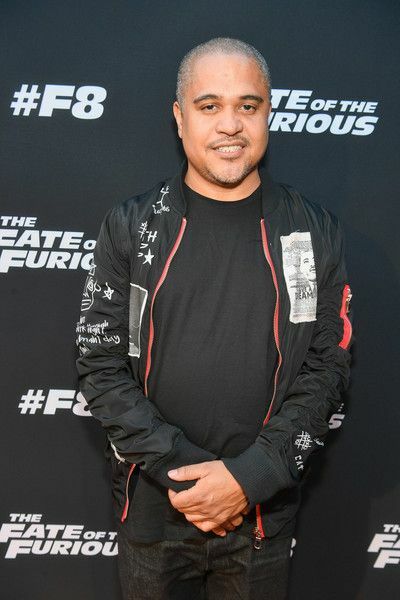 Irv Gotti stopped by the premiere to support the homies. 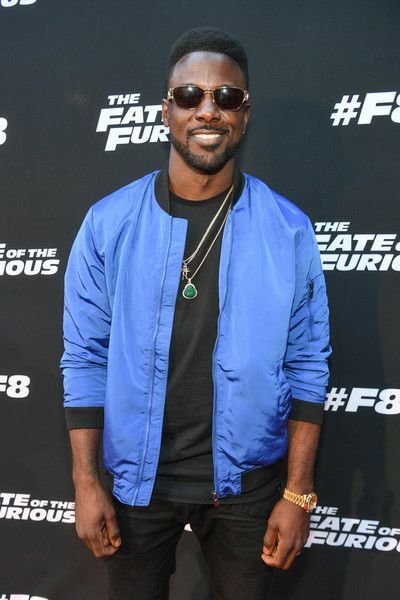 Lance Gross, who's gearing up to star in "Deuces", hit the carpet looking GOODT. 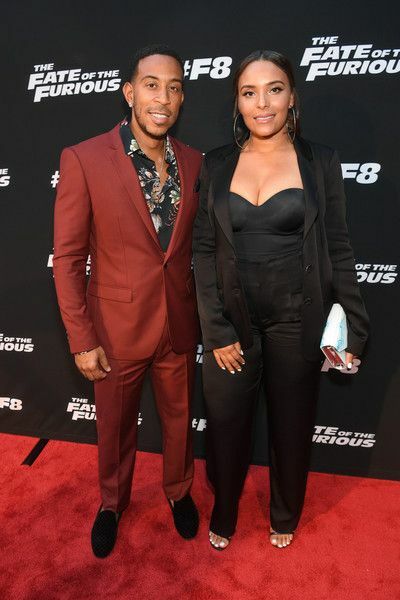 Sheree Whitfield and her model son Kairo graced the carpet. 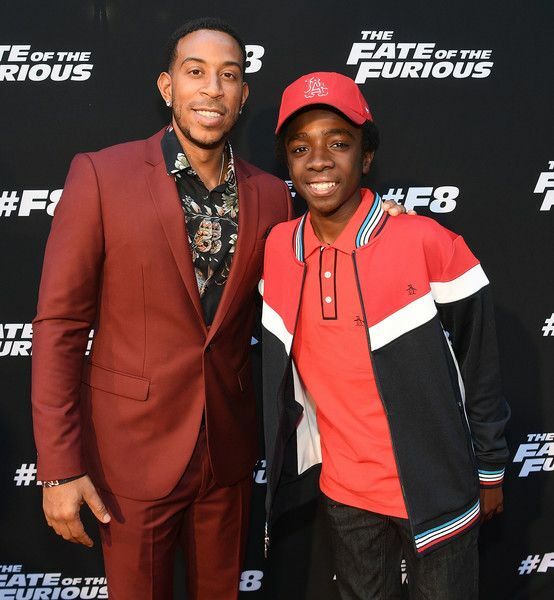 Luda invited New Edition and Stranger Things star Caleb McLaughlin out for the action flick. 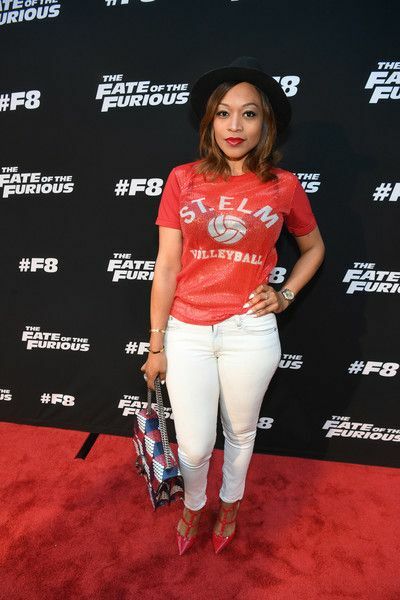 And Monyetta Shaw kept it cute but casual for the carpet. 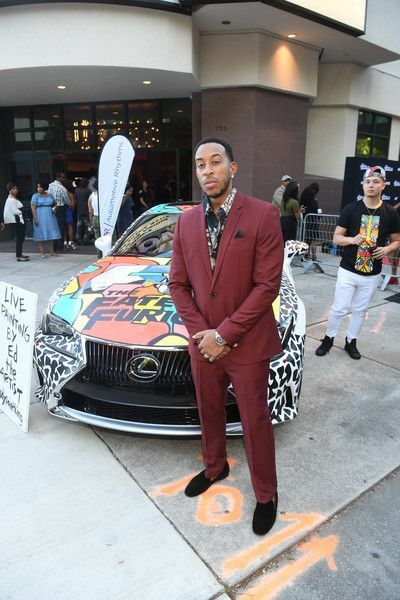 Loving the look! 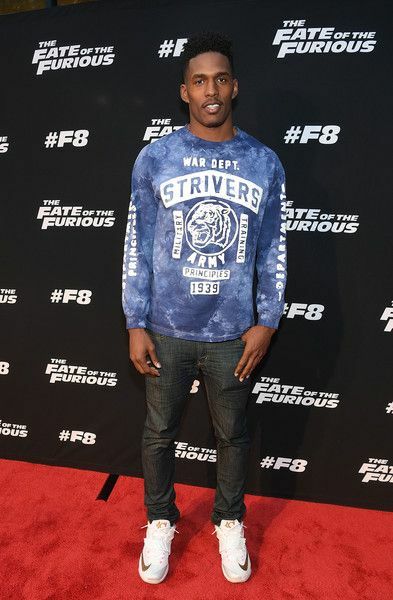 Fate of the Furious hits theaters April 14th.